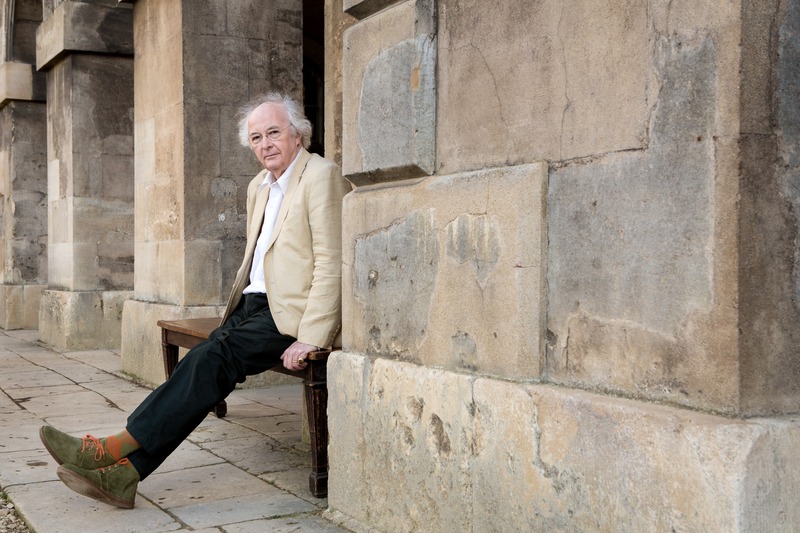 Action for Children’s Arts (ACA) has chosen Sir Philip Pullman CBE as the recipient of their 2019 JM Barrie Award. The Award is given annually to a children’s arts practitioner or organisation in recognition of a lifetime’s achievement in delighting children. “Children deserve the best of everything; the best opportunities, the best education, the best food, the best stories and poems, the best music, the best theatre. In fact, they’d need the best even if they didn’t deserve it. Action for Children’s Arts is a very good way indeed of seeing that they get it, and I’m very glad to support its work”. ACA Trustees have also chosen to honour Breathe Arts Health Research with an Outstanding Contribution Award – recognising their ground-breaking Magic Programme for young people with hemiplegia. Uniting arts, health and science, this is an award-winning approach to occupational therapy, using magic skills to improve hand function and independence. Previous JM Barrie Award winners have included Sir Michael Morpurgo OBE, Bernard Cribbins OBE and Baroness Floella Benjamin OBE.